Latest Top-down shooter Android games. 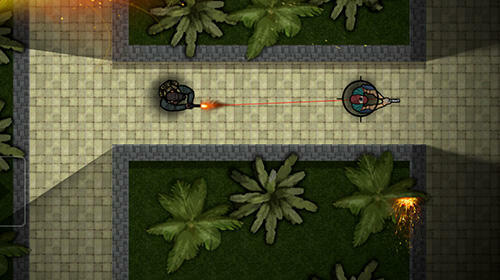 Download free Top-down shooter apps for Android phones and tablets. 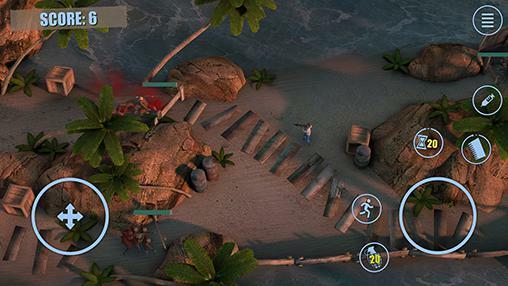 On this page you can select and download Top-down shooter games for Android free. Any game can have several tags. 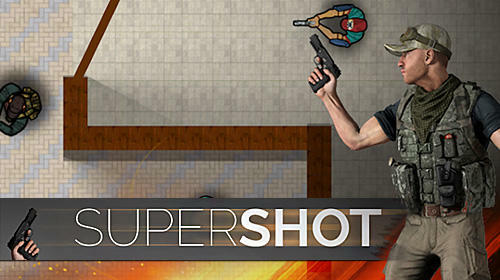 New Top-down shooter games for Android phones and tablets are added to our mobile collection every day so stay tuned! 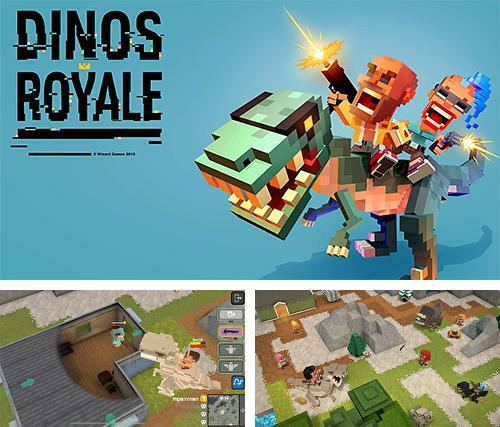 Dinos royale - move across the vast locations and destroy numerous opponents you meet on the way. Ride various dinosaurs. 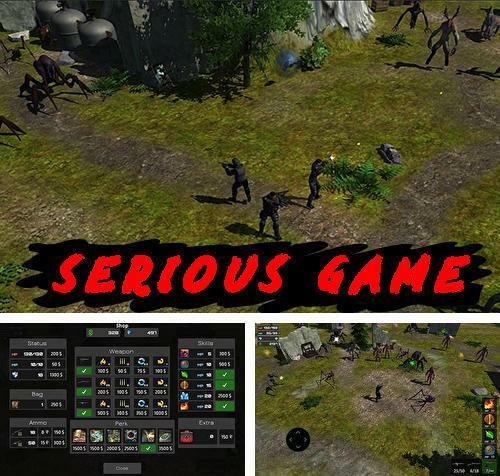 Serious game - fight against horrible monsters on various locations. Apply modern weapons and unique combat abilities in the battles. 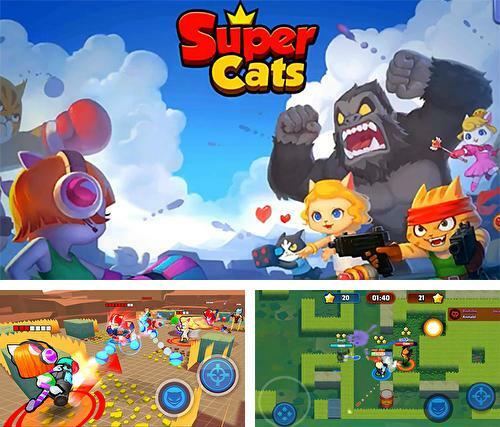 Super cats - control a humanlike cat on various arenas. 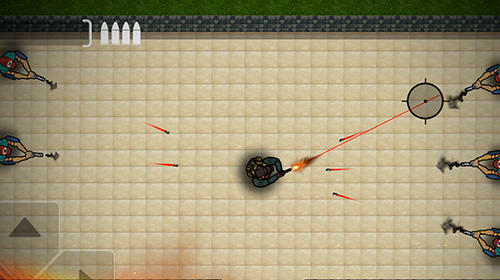 Shoot at enemies from different weapons and win exciting matches. 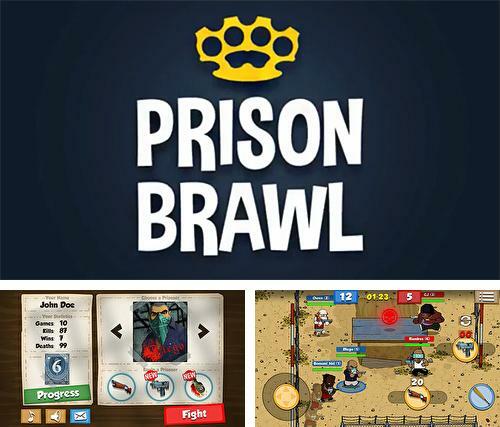 Prison brawl - take part in the dynamic battles on the prison territory. 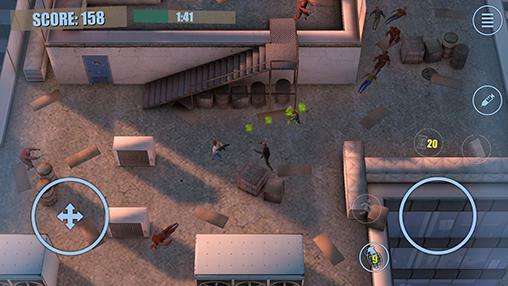 Leave your ward, get weapons and try to survive in the gun fights against other prisoners. 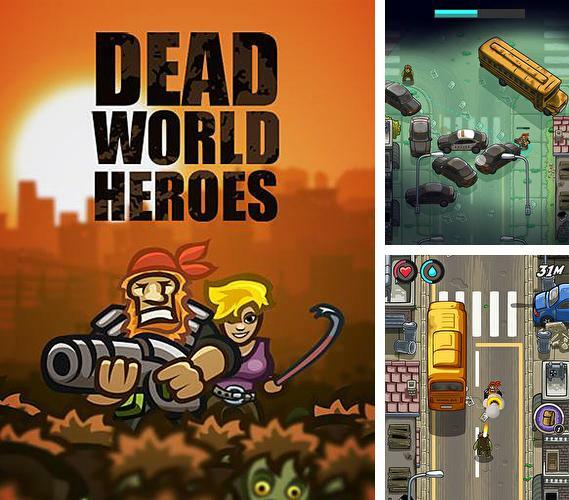 Dead world heroes: Lite - take a brave hero across the post apocalypse city full of hordes of zombies. Destroy monsters with accurate shots. 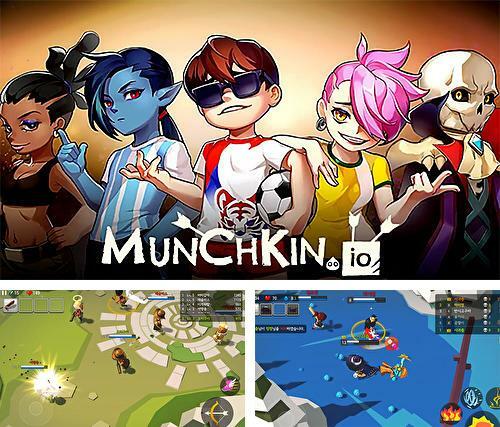 Munchkin.io: Battle royal - control a cute character on various arenas. 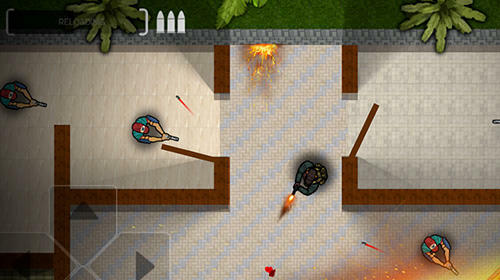 Fight against numerous opponents, apply various weapons. 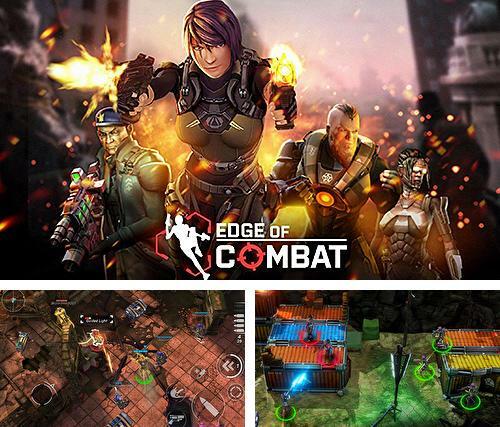 Edge of combat - take part in dynamic battles, apply fantastic weapons and unique abilities of your character. 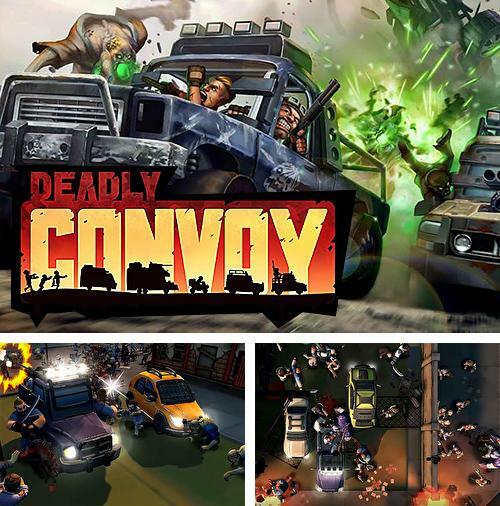 Deadly convoy - take a car convoy across post apocalypse locations full of zombies. Destroy horrible monsters and rescue the survived. 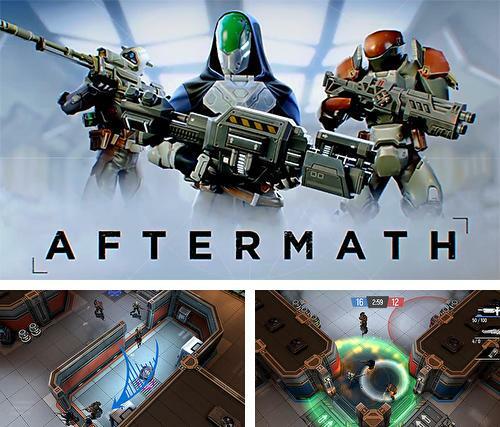 Aftermath: Online PvP shooter - take part in dynamic battles. Apply futuristic weapons and items of outfit in the battles against strong opponents. 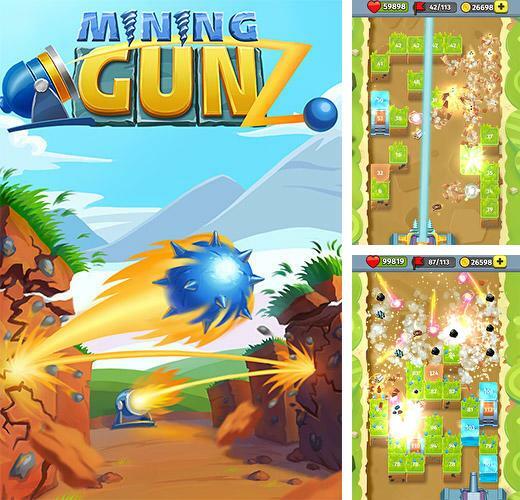 Mining gunz - shoot at blocks from a huge cannon. Destroy blocks to get resources which you will need to upgrade your combat machine. Download free Android Top-down shooter games fast and easy! This tag is very popular. 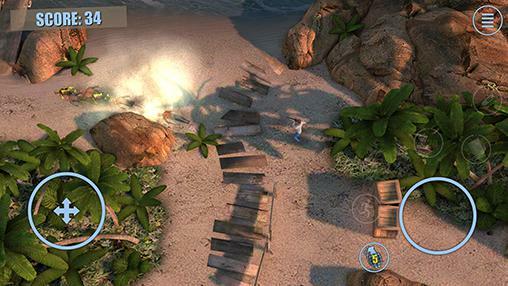 Many gamers enjoy playing Top-down shooter games on their mobile devices. Find all popular old and new Android apps. Download apk by QR code is very convenient. 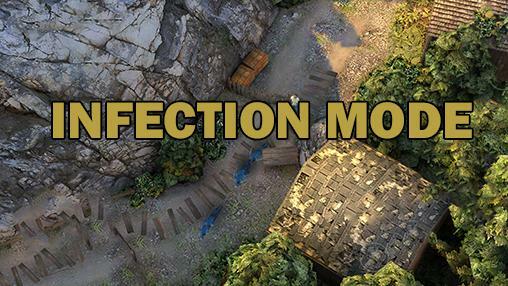 Daily updates with the new Top-down shooter games for tablets and phones.